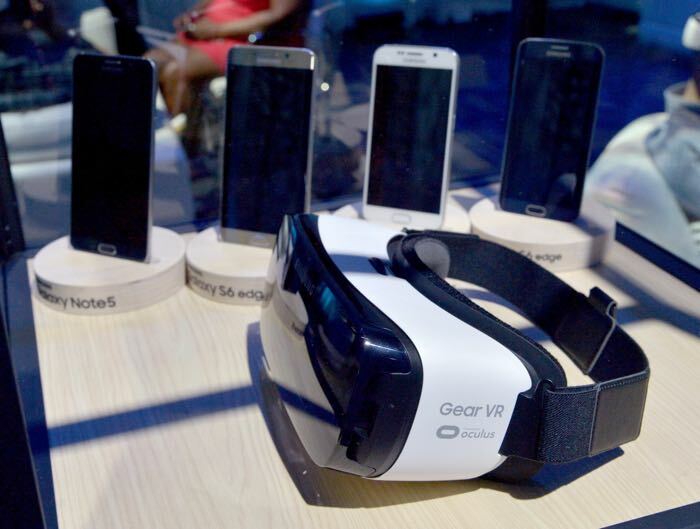 Samsung Gear VR headset requires a compatible smartphone to work, but it seems things may change in the near future. At the company’s ongoing developer conference, it confirmed that a standalone VR headset is in works — a device which doesn’t rely on a smartphone or a PC to work properly. The news comes from Samsung’s head of R&D, Injong Rhee, who said that the device will feature positional tracking. “We are working on wireless and dedicated VR devices, not necessarily working with our mobile phone,” Rhee said. Other features the company is still exploring are hand and gesture tracking, but it’s worth mentioning that these could take some years to perfect, and are options for the future as well. It will be interesting to see what the company can come up with in the near future. The competition is already getting a little strong in the VR market as HTC and Oculus both have their headsets. And, yes, Google is also rumored to be working on a VR headset which is expected to launch later this year.